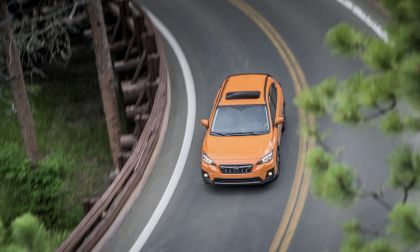 The 2019 Subaru Crosstrek gets a small price increase. The big news is the new Crosstrek plug-in-hybrid. At last, the real A1 images -- and information -- are available. 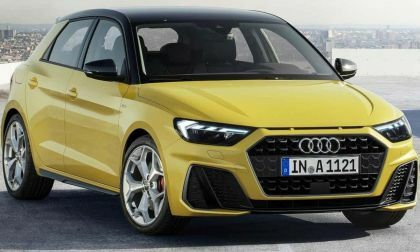 One thing you will notice about the A1 is that it is adorable, don't you think? 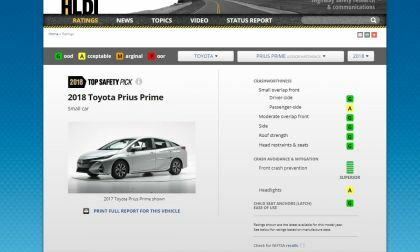 The 2018 Toyota Prius and Prius Prime no longer hold the top rating by IIHS. Here's why. Has someone moved Toyota's cheese? 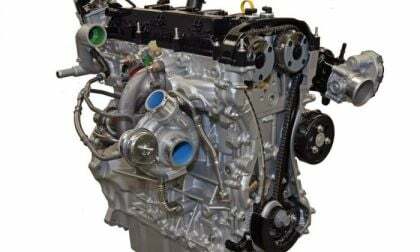 The latest initial quality study from one expert puts Toyota and the Prius in the also-ran group. 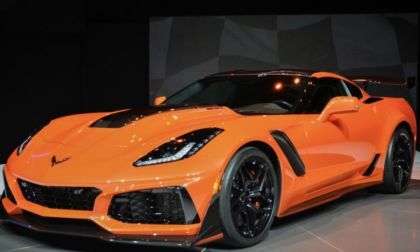 General Motors has recalled roughly 500 examples of the 2019 Chevrolet Corvette ZR1 over a concern that with the right set of circumstances, the airbags could fail to open in the event of a crash. 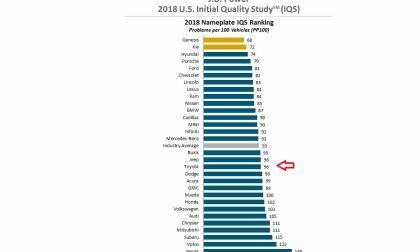 Subaru Is Bottom 4 Automaker In J.D. Power IQS; Is EyeSight the Reason? 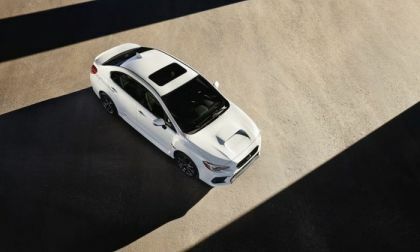 Subaru drops in the 2018 J.D. Power Initial Quality Study. 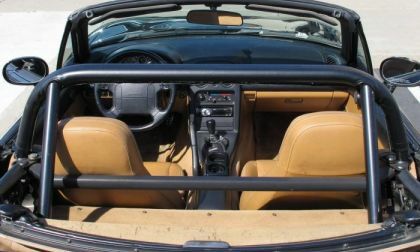 Is Subaru EyeSight the reason for their low J.D. Power IQS score? 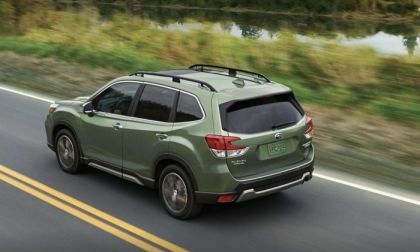 Read more about Subaru Is Bottom 4 Automaker In J.D. 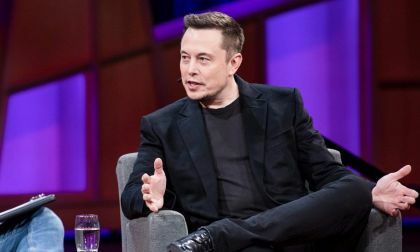 Power IQS; Is EyeSight the Reason? 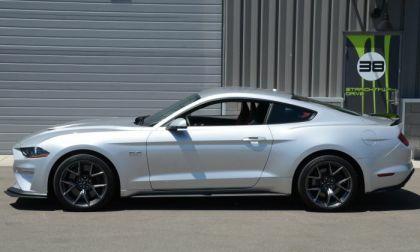 The new Performance Pack 2 transforms the 2018 Ford Mustang GT into an awesome road course machine, sticking to the corners and blasting down the straightaways of the M1 Concourse track like a world-class sports car – all with the sweet roar of American muscle. 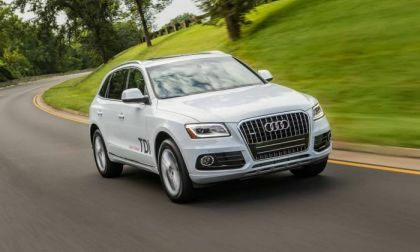 Audi and Hyundai are working together on fuel cell technology with the hope that they will make a real dent in the electrical market. 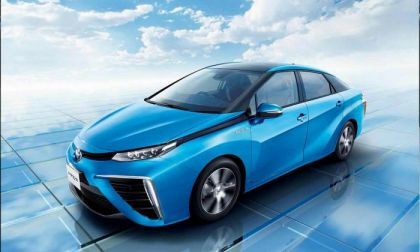 Hydrogen Fuel Cell vehicles have an advantage over lengthy charging times of electric cars, but cars like Toyota Mirai and Honda FCV are not practical. 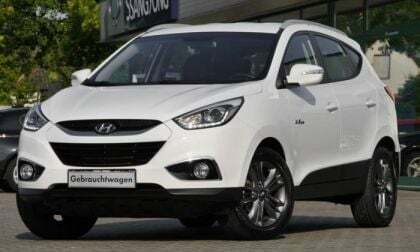 Major car makers are not correct to believe that Hydrogen Fuel Cell Vehicles are the future. All-New 2019 Honda Insight vs. Toyota Prius - How Do they Compare? Honda has released details on its new Insight Hybrid. 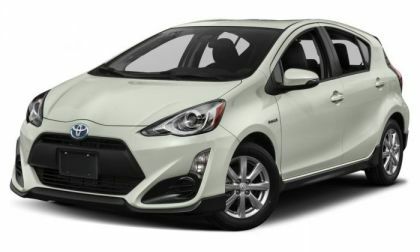 We break down the similarities and differences to the current Toyota Prius. 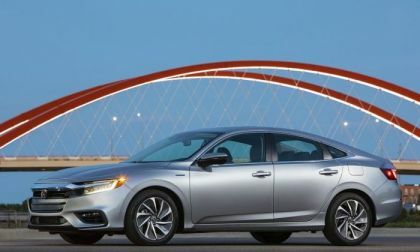 Read more about All-New 2019 Honda Insight vs. Toyota Prius - How Do they Compare? 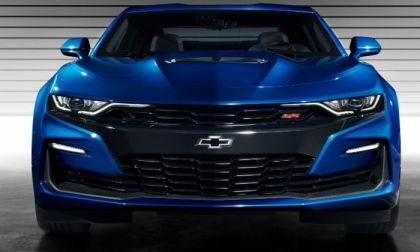 Since the 2019 Chevrolet Camaro was introduced with the redesigned exterior, that new look has been the focus of every conversation about the refreshed muscle car, but today, we bring you a look at six other key changes for the new model year. 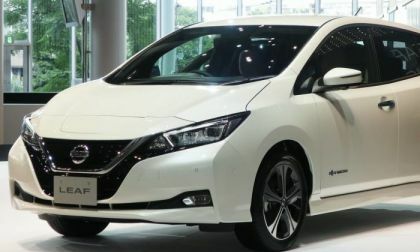 The Nissan Leaf occupies an interesting place in the EV market. While there are a few electric vehicles which are cheaper, the Leaf is still the most popular in the (barely) less than $30,000 market. 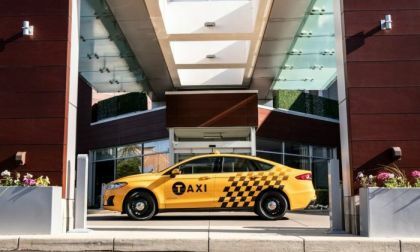 With a couple of changes, the car inches toward becoming a realistic purchase for one-car families and individuals. 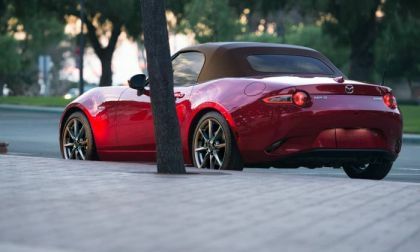 The 2019 Mazda Miata gets substantial engine upgrades and a new top. Here are the official details. 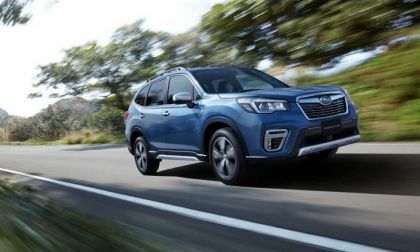 Subaru Corporation announced the new Japan-spec 2019 Forester e-Boxer Hybrid today. Pre-sales are booming. Now that the newcomers have had time to get established in the marketplace, it's time to face reality. The Prius is still the dominant affordable green car in America. 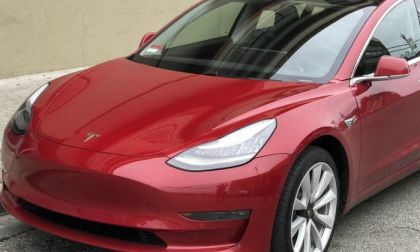 Tesla's upcoming Model 3, the which has already been delayed in delivery, has been further hindered in production by employee sabotage. 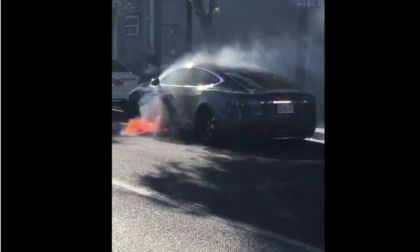 Elon Musk, Tesla's founder and CEO, sent an email to employees on Sunday, stating that an unnamed employee had admitted to deliberate sabotage of the Model 3 production in Freemont, California. Subaru customers now have access to virtual visibility when they get their car repaired in a body shop. 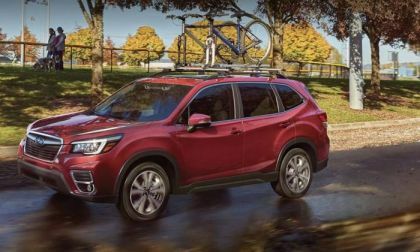 Here’s how Subaru's new program benefits consumers. 2019 Ford Ranger vs. Chevy Colorado - Which Will Be Quicker? We take a quick look at the specs and details of the all-new 2019 Ford Ranger pickup to try to guess what its 0-60 MPH time will be. Our findings may surprise you. 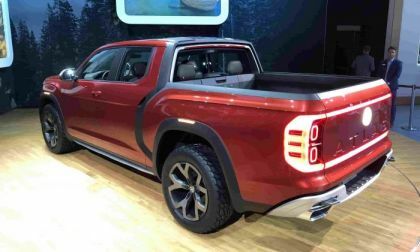 Read more about 2019 Ford Ranger vs. Chevy Colorado - Which Will Be Quicker? 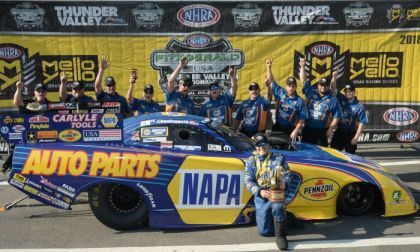 2018 has been Ron Capps’ worst season in the past few years, going winless through the first ten events, but he drove his Don Schumacher Racing Dodge Charger funny car to his first win of the season this past weekend at the Fitzgerald USA NHRA Thunder Valley Nationals. 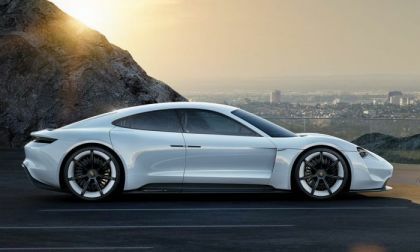 Prosecutors today jailed Rupert Stadler, chief of Volkswagen. According to the prosecutors, Stadler was jailed to keep him from attempting to change things. 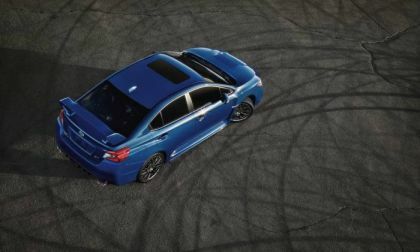 The newly-refreshed 2019 Subaru WRX STI gets a few performance upgrades. Are they enough for performance fans? 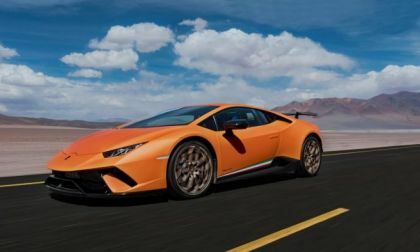 On paper, it looks as if the Lamborghini Huracan Performente should be the winner in a drag race, the reality just isn't the same. 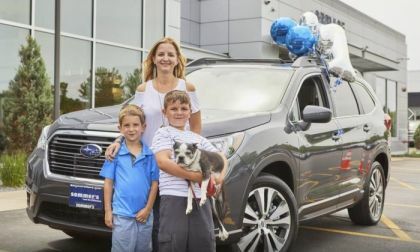 Read more about Ideal Family Buys First Subaru Ascent; Is This Story Staged or Real?